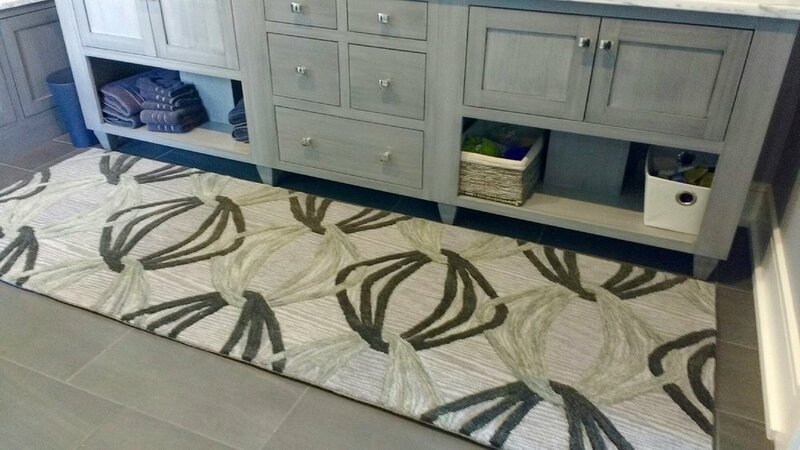 Rugs by Design is a Designer Showroom open to the public that has a wide variety of Traditional, Transitional, Tibetan, and Contemporary rugs to meet the needs of any client. Our selection ranges from wool & silk hand knotted investment pieces to inexpensive but impressive synthetics. 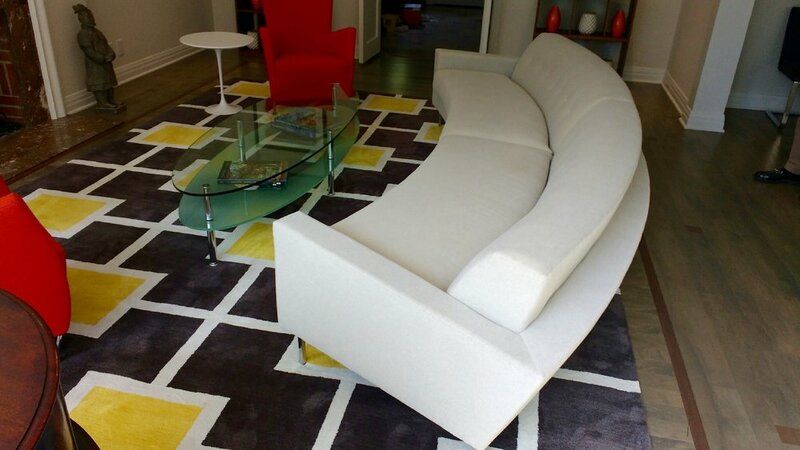 We also have customer programs to create unique and specialized rugs. We have an extensive selection of carpet samples which can be used for wall-to-wall installations or for the fabrication of area rugs. Additionally, we have expanded into hard surface flooring and have a huge selection of samples including solid hardwoods, engineered wood, cork, bamboo, tile and recycled rubber.